I purchased this phone from Rajasthan, India (retail shop) in 2013. It is working excellent. 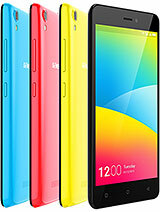 It is 1 GB RAM, 4 GB Rom version with 8 MP camera. I rooted this phone and removed all unnecessary apps. Working as fast as latest phones. Only problem is network. It does not accepts certain type of operator sim. This phone is simply super. Am using since 1.5 year. There is no problem in this phone. Screen is too strong. My phone dropped on road while am on driving and lorry gone on screen but doesn't happens to screen even single scratch also. After this phone dropped in water with full of water in screen. After I dried than its runs like before. battery excellent. 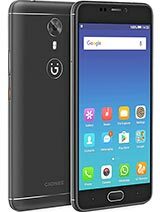 Thanks to gionee. This phone is just awesome . I am attached to it. 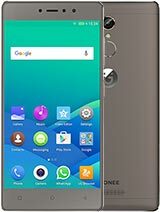 Thanks Gionee for such awesome smartphone. Using it got more than 2 years and not faced a single issue . 1gb ram but no hang problem . Can play heavy games . Battery is superb. No other 3g phone is best than it. 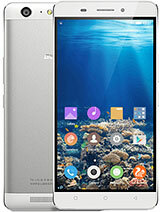 we have a update of my gionee gpad g3 mobile in kitkat. we have to late you re's companion,you're company is waste of world. Really wonderful phone.. Using since 2 years.. No problem..gud looking. Still it is working excellent.. I am using this phone since two years back.no any problem.No technical issues,one of the best among other brands. 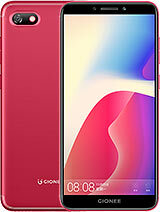 Am using this phone since 8months there is no single problem. Battery back up superb. Minimum 12 hrs gurranty. Cam good. Processor super with 1GB ram. Mr.JazZ, 11 Aug 2015I want to know that Gionee G3 has OTG support or not? 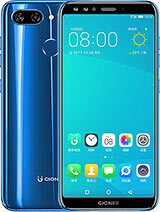 How can I connect pen drive with Gion... moreI want to know that Gionee G3 has OTG support or not?